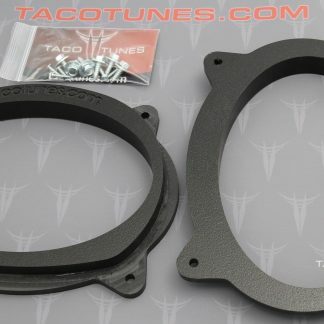 Use these mounts to install aftermarket 6x9 speakers into your Toyota Tacoma. This kit includes the left and right speaker mounting adapters. 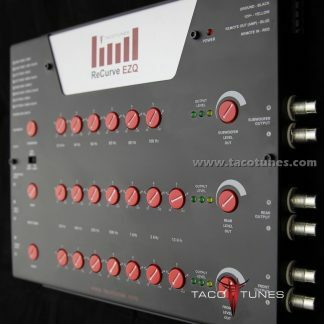 For more detailed information please be sure to review the the product description. 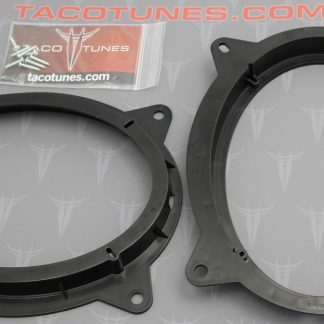 If you are planning to install 6×9 speakers in the front door of your Toyota Avalon these mounts will make it quick and easy. These are the best mounts you can buy for your Toyota Avalon. 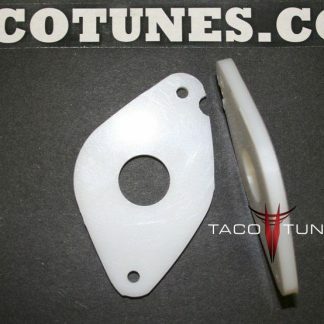 These mounts are CNC milled from a solid piece of plastic for an ultra heavy duty product that will not vibrate at high volume. They are built to last just like your Toyota Avalon. 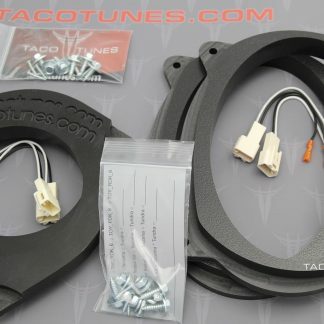 If you are planning to power your speakers with the stock wiring (using the stereo to power the speakers), you will probably want to purchase the speaker wire harness adapter kit. This kit will allow you to plug into the the factory wiring without any cutting of splicing. This will make it much easier to return your Toyota Avalon back to factory if you ever trade in or sell. If you are planning to install an amplifier, you will be running heavier gauge speaker wire to your speakers so you will NOT need wire harnesses. 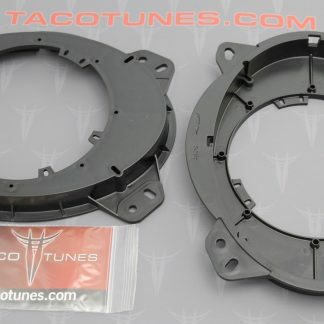 What speakers will fit my Toyota Avalon? 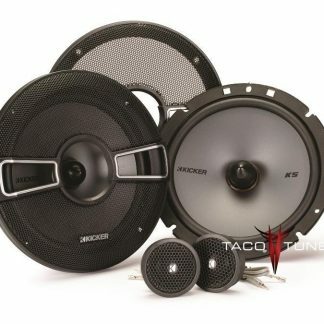 This kit will work with 99% of all 6×9 inch speakers. 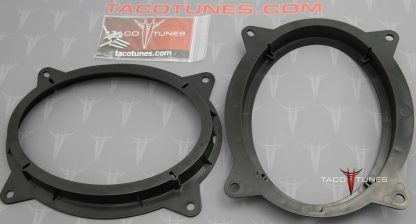 The front door speaker mounts are 5/8” thick and support a top mount depth of 3.15 inches. Please be sure to review the videos to make sure you are ordering the correct size.